Community coffee, more than just Coffee! I started drinking coffee during a summer abroad in Europe. It was the morning I’d first met my husband …and he was an avid coffee drinker and prepared my cup to his taste. It was perfect. Through the Cash for Schools program, Community Coffee gives me as a parent and avid coffee drinker a chance to be involved in improving schools accross the country. That means the world to me! 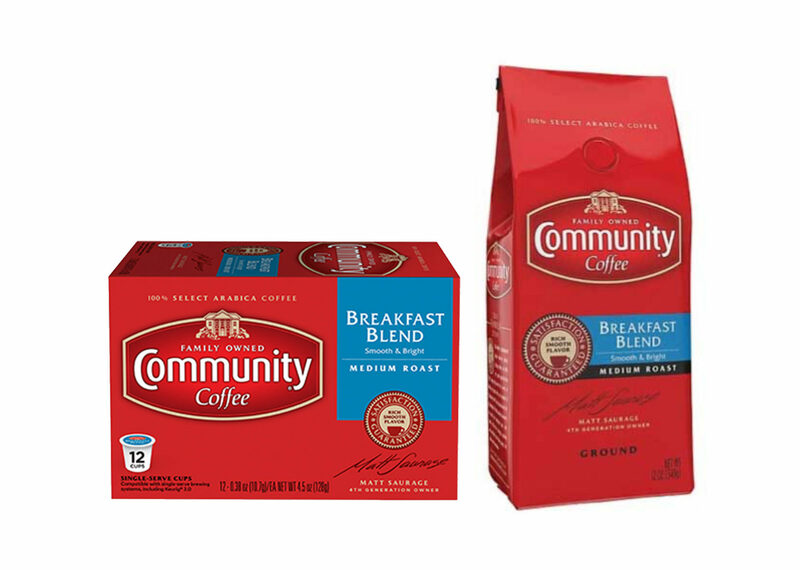 The full robost flavor of Community Coffee is a great alternative to having to drown my previous brand with cream and sugar. It is just a great honor to be part of a Coffee brand that does so much for not only our students but also our Military! Community Coffee has me looking forward to waking up in the mornings!